GlobalCell - Exclusive Wi-Fi Router from GlobalCell ! SIM card with European and Georgian number! Mobile connection in the open sea! Mobile internet in the open Sea! Second SIM card – Only 15 GEL! Exclusive Global Wi-Fi Router from GlobalCell ! Global Wi-Fi Router is an exlusive product of GlobalCell company with best and chirpiest Internet-packages for using in many countries of the world. 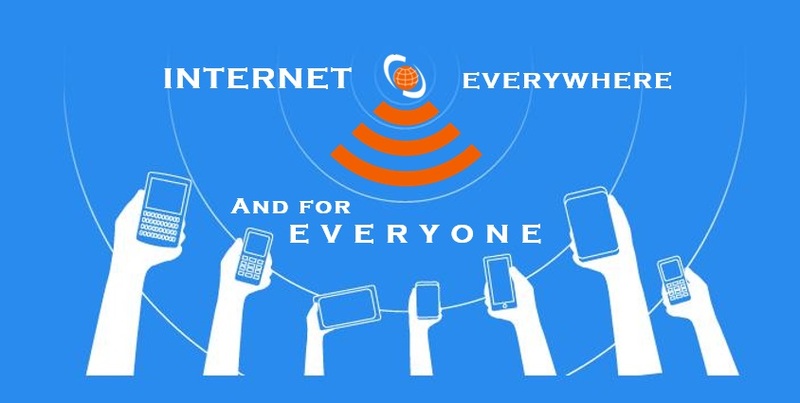 Internet can be used via router both individually or by more than one person at the same time. Globalcell’s SIM-card with the best internet packages and rates in roaming is inserted in the router. Router is also compatible with any other network operator’s SIM-card not only in Georgia, but in foreign countries too. You can have the cheapest LTE/3G/2G internet connection while travelling in up to 120 countries of the world using the router with GlobalCell’s SIM-card. Albania, Andora, Anguila, Antigua and Barbuda, Argentina, Armenia, Aruba, Australia, Austria, Azerbaijan, Barbados, Belarus, Belgium, Brazil, British Virgin Islands, Bulgaria, Canada, Cayman Islands, Chile, Columbia, Croatia, Cyprus, Czech, Denmark, Domenica, Ecuador, Egypt, Estonia, Faroe Islands, Finland, France, French Guiana, Georgia, Germany, Ghana, Gibraltar, Greece, Greenland, Grenada, Guadeloupa, Guatemala, Haiti, Honduras, Hong-Kong, Hungary, Iceland, India, Indonesia, Ireland, Israel, Italy, Jamaica, Japan, Katar, kazakhstan, Kenya, Kuwait, kyrgyzstan, Latvia, Lichtenstein, Lithuania, Luxsemburg, Macao, Macedonia, Malaysia, Malta, Martinique, Mexico, Moldova, Monaco, Montenegro, Nepal, Netherlands, Netherlands Antilles, New Zeland, Nicaragua, Nigeria, Norway, Palestine, Panama, Paraguay, Peru, Philippines, Poland, Portugal, Puerto Rico, Romania, Russia, Saint Kitts, Saint Vincent and Grenadines, Salvador, San-Marino, Saudi Arabia, Serbia, Singapore, Slovakia, Slovenia, South Africa, South Corea, Spain, Sri-Lanka, Suriname, Sweden, Switzerland, Tailand, Taiwan, Tajikistan, Turkey, Turks and Caicos, UK, Ukraine, United Arab emirates, Uruguay, USA, USA Virgin Islands, Uzbekistan. Global Wi-Fi Router price is 350 GEL (including VAT). Information security: Support WPA-PSK/WPA2-PSK, Black List, Enable/Disable SSID Broadcast. On 10 April, 2019 Globalcell offers anniversary offers! GEO TAXI - non-commercial national platform! Where I can buy sim-card?